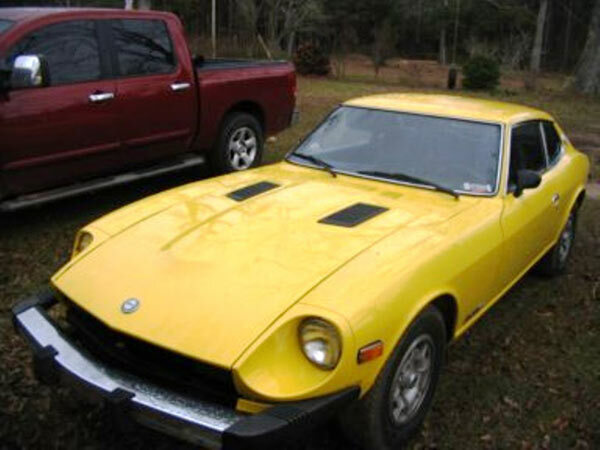 Datsun 280Z - John S. - 1977 280Z - Hanceville, AL - Motorsport Auto Z Gallery! Found this baby at a buy here pay here in Florida in December of 2006. No major upgrades, she is a work in progress. I have replaced the tires, the water pump, all the injector connectors, one fuel injector, the starter. She runs great not sure of her history but has been one fun car to drive.